Despite Jeff Bezos’ recent admission that Amazon will eventually fail, the company plans to stave off its demise by investing in as many markets as possible. Aside from being the world’s largest eCommerce enterprise, Amazon also has its tentacles in sectors like on-demand cloud computing, pharmaceuticals, and even more recently, banking. Now it wants to venture into sports broadcasting. The retail giant has reportedly filed a bid to acquire the 22 sports television networks that Disney is offloading. The move is seen as Amazon’s attempt to further develop its live video offerings. CNBC reported several companies have placed bids for those sports networks, which were once under 21st Century Fox. Aside from Amazon, Apollo Global Management, the Sinclair Broadcast Group, KKR, Tegna, and The Blackstone Group also made offers. Surprisingly, New Fox was not among the first-round bidders. The company was founded after Disney shelled out $71.3 billion to acquire 21st Century Fox’s assets this year. The sports networks were initially among the assets Disney paid for. These assets included the YES Network, which shows games of the New York Yankees, as well as other channels that broadcast regional games from different professional leagues like the National Basketball Association, the National Hockey League, and Major League Baseball. According to reports, the House of Mouse allegedly wanted to partner these networks with their just launched ESPN+. However, the Justice Department ruling required the company to sell the networks before the Fox deal could be completed to avoid antitrust issues. New Fox was a strong contender to buy back the channels. Lachlan Murdoch, Fox’s CEO, had previously confirmed that he was keen on getting back the networks, which made the company’s absence in the bidding glaringly conspicuous. However, Fox might submit a bid in the next round, which is scheduled before the end of the year. Media companies will be keeping a close eye on Amazon though. The prospect of an additional 22 networks in Amazon’s Prime Video service will boost its live-streaming power and could potentially change the television landscape. More importantly, sports programming still has a strong viewership and brings in massive revenue. In fact, it generates the most revenue for the $70 billion television ad industry. The popularity of live sports also means that having major sports leagues like the MLB and NBA on the roster will enhance the value of the Amazon Prime Video service and could compel more people to subscribe. Jeff Bezos’ company hasn’t exactly been hiding its interest in incorporating live sports in its streaming offer. 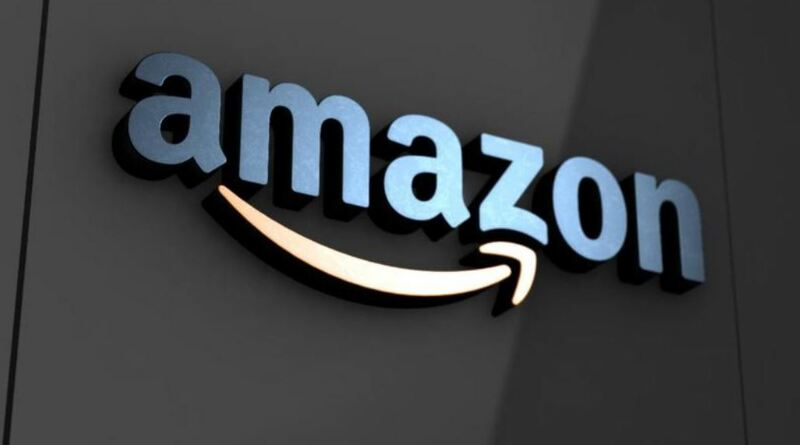 Amazon has already closed deals to broadcast Thursday Night Football and 20 of the United Kingdom’s Premier League soccer matches in 2019. If Amazon does go into sports broadcasting, tech companies like Apple, Facebook, and Google might also make a move on sporting rights just to remain competitive. Acquiring Disney’s sports channels also provides a number of opportunities for Amazon. The eCommerce giant can phase out these cable networks and offer the live games either exclusively to Prime subscribers or as an add-on to the Amazon Channel. It also gives Amazon a larger advertising playground. Moreover, they will have a wider market to showcase all their products and services. Amazon has not made any official comments regarding its foray into sports broadcasting. But it’s guaranteed that the traditional media companies and Amazon Prime subscribers will be watching closely to see if the company will emerge victorious.